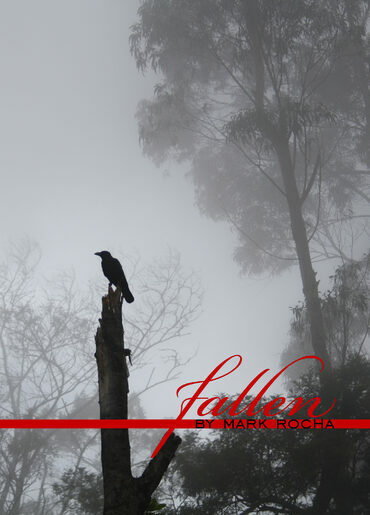 Fallen is Mark Rocha's first anthology of poetry that explores the darker side of mankind, the side that people are afraid to acknowledge the side that makes us fall. Fallen is a look inside this darkness that is in all of us and a realization that we are not alone with these feelings. DogEarsEtc - Publisher's website, ships within India. Etsy - Ships domestically and internationally.